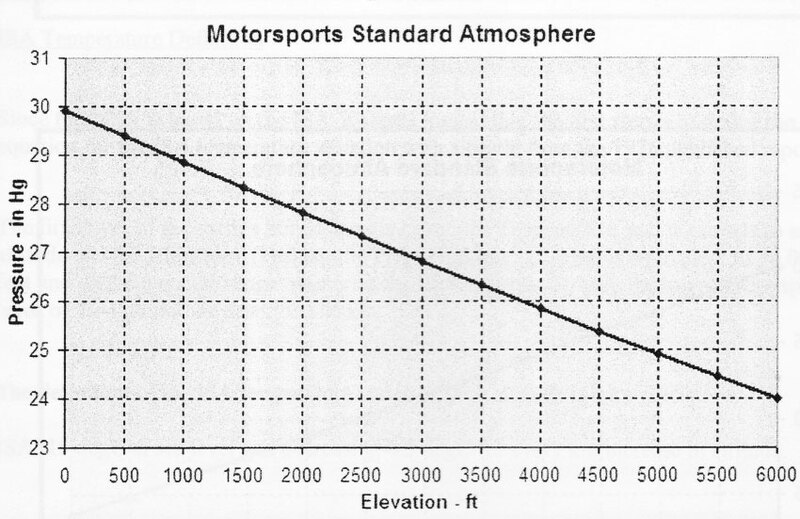 The Motorsports Standard Atmosphere was conceived by author Patrick Hale who initially gained considerable notoriety in the world of motorsports for the groundbreaking engine simulation software (Racing Systems Analysis) he developed in the mid-1980s to support his own racing efforts in the NHRA’s Competition Eliminator ranks. 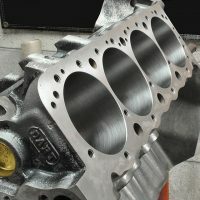 Hale holds a masters degree in mechanical engineering and spent the better part of his early career involved with the design and performance simulation of gas turbine engines for Allied Signal Aerospace Corporation (formerly Garrett -AiResearch). 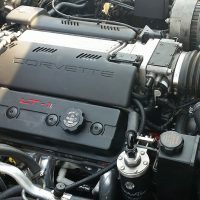 He subsequently applied his expertise to developing performance engine simulations and other products aligned with high performance and racing applications. 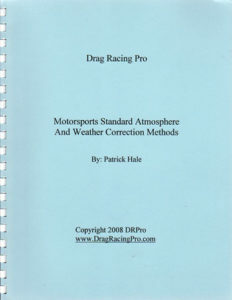 In 2007 Hale sold his Racing Systems Analysis company and formed a new motorsports consulting firm –Drag Racing PRO or DRPro as it is called. 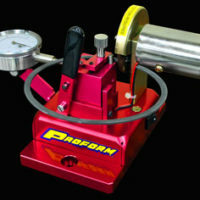 Motorsports Standard Atmosphere and Weather Corrections Methods is the first product of that new company. 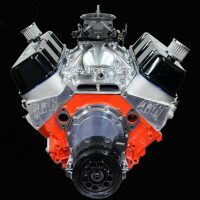 Hale’s motivation is to provide racers with standardized weather correction data so that everyone in the motorsports industry is working from a common standard. He begins by citing the difference in standards between the aerospace industry, the automotive industry, and the motorsports industry. The aerospace industry uses the ISA standard (International Standard Atmosphere). 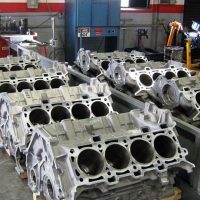 The industry uses an SAE (Society of Automotive Engineers) standardautomotive that is significantly different (about 4%). 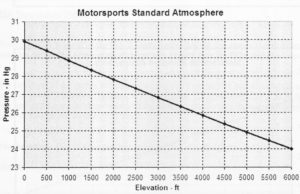 The Motorsports standard and the aerospace standards are much more closely aligned; only one degree apart with the same sea level pressure. 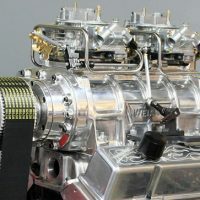 The first chapters are devoted to defining the Motorsports Standard Atmosphere in considerable detail including standard pressure, temperature and air density. Subsequent chapters describe calculated density altitude and how water vapor affects its calculation. 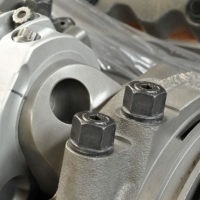 Later chapters describe correction factors used for engine performance calculation. 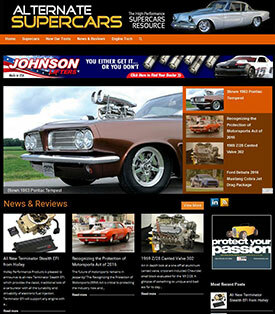 The descriptions are detailed and the relationships to race car performance are clearly explained. 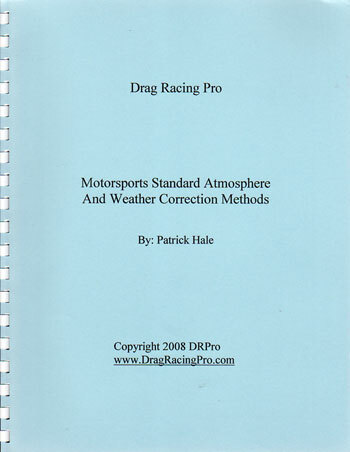 Hale describes a number of formulas he developed to correct drag racing ETs and miles per hour. They include the effects of weather conditions, weight, downhill racetracks, and measured track temperature and wind conditions. Hale’s methodology is beyond question. 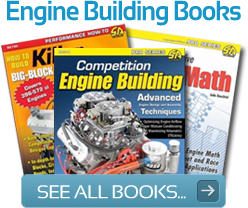 He presents clear concise mathematical arguments to support his conclusions and the establishment of standardized atmospheric conditions for motorsports competition, tuning and testing. If you ever wonder how all those magazine test engines make so much power, Hale’s book might present some food for thought, particularly regarding dyno tests with correction factors between 5 and 10%. Correction factors skewed that far are difficult to find accurate. The same goes for racing. Tuning decisions based on inaccurate data or nonstandard corrections may harm performance more than they help. Hale presents a solid methodology for applying standardized weather data for tuning purposes. He backs it up with the necessary math and explains how to apply it. For many, this might get a little deep, but if you work through it slowly it will all come together. 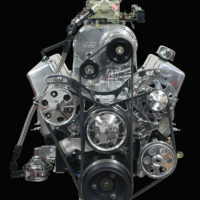 Serious racers and engine builders will make an effort to absorb Hale’s work and apply it to their engine tuning efforts. 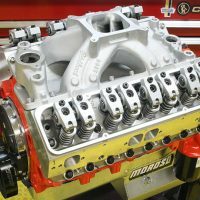 It speaks to the core of how and why engines perform at their best under any given conditions and points the way toward maximum performance regardless of track conditions.